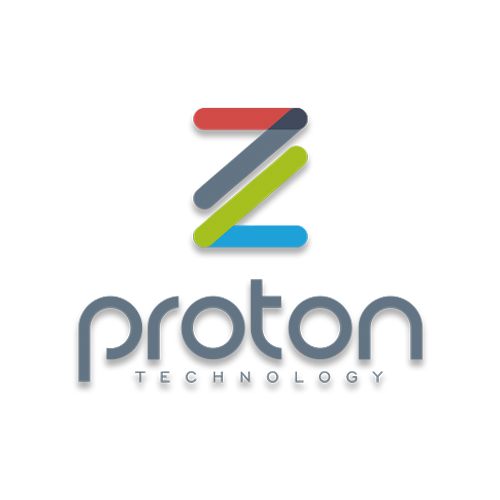 Proton Technology Co., Ltd. Hangzhou was established in September 2015, has an independent production base, and specializes in wearable human physiological parameters monitoring technology and equipment research and development of high-tech enterprises. The company is committed to the medical-grade intelligent biosensors, equipment, systems research and development, to provide mobile medical and health comprehensive solutions. The company has achieved initial success in academic research and product development for wearable medical electronic systems. It has successfully developed a child temperature patch, a handheld ECG card and information application management program based on mobile smart devices and a cloud server-based doctor’s consultation Platform.